Fungicides-Thiram Tech 95%,Thiram 80%ws/wdg,Thiram 75%ws/ds,Thiram 25% blue dust powder.Rubber chemicals. DEV INTERNATIONAL (an ISO 9001:2008 certified organisation) is India’s fastest growing export company for Natural Minerals and Stones such as Mica, Bentonite, Barite, Abrasive Garnet, Granite, Marble, Quartz, Feldspar, Talc, Dolomite, Calcite, China Clay, Fly ash,Natural Fullers Earth etc. Supplier and trader of industrial chemicals, adhesive tape, aluminium foil, bleaching earth, caustic soda flux, cytric acid, filter cloth, oxalic . As Importer & Supplier of Industrial Chemicals we cater to the requirements of numerous industries such as FMCG, chemical, packaging, plastic, etc. 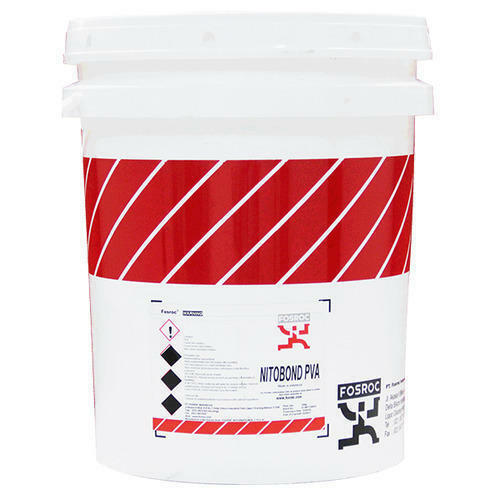 In all these industries, our Industrial Chemicals For Paint & Coatings, Packaging Products, Soap & Detergent, Plastic, Plywood, Printing Ink, Rubber, Adhesives and Construction Material are extensively used. Chemical, Pathology Products,Trader And Supplier of Scientific Instruments,laboratory instruments and laboratory chemicals. We have strong market presence all over India through our two other branches situated in Mumbai and Gandhidham. As Importer & Supplier of Industrial Chemicals we cater to the requirements of numerous. Deals in : Chemical Violet Acid Dealer,chemical products,etc.Manufacturer and trader of laboratory chemicals, pathology chemicals etc. 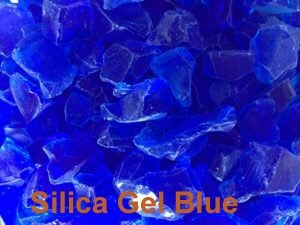 Supplier and Distributor of industrial chemical, titanium chemical, pvc resin, solvents. 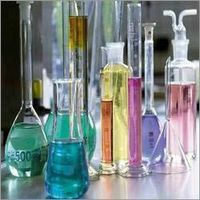 Trader and Supplier of water treatment plant chemical, fire side chemical, fuel additive, r.o.chemical, & its descaling chemical, potash alum , aluminium sulphate. Manufacturer and Supplier of industrial chemical, textile sizing chemical, softeners chemical. Product supply and trader Industrial chemicals, textiles chemicals, mono ammonium phosphate, ammonium sulphate etc. We are an established manufacturers,suppliers and exporters of Processed Minerals and Mining Minerals like Soapstone/ Talc Powder, Calcite Powder, China Clay Powder, Dolomite, Quartz,Feldspar and White Whiting Powder. Through pioneering spirit, values and sophisticated production process we have been leading in the manufacture of these marbles, minerals and chemicals. D.K. Corporation (DKC), Indore is the leading manufacturer and supplier of premium quality industrial chemicals and minerals. Incorporated in the year 1989, D.K. Corporation has been serving to the requirements in various industries such as paints, textiles, detergents, pesticides and agrochemicals. Trader and supplier of electrical products, industrial chemicals like roller panel, air purifier, fevicol, fevi gum, feviquick.